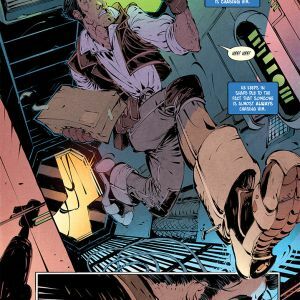 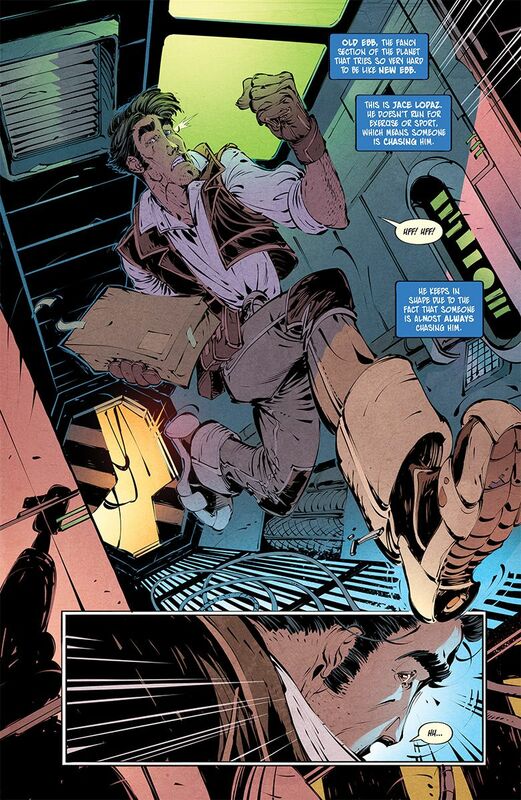 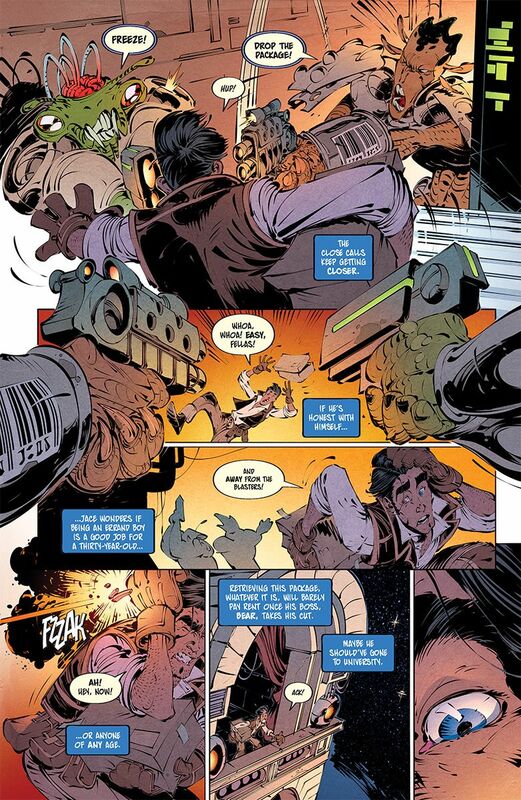 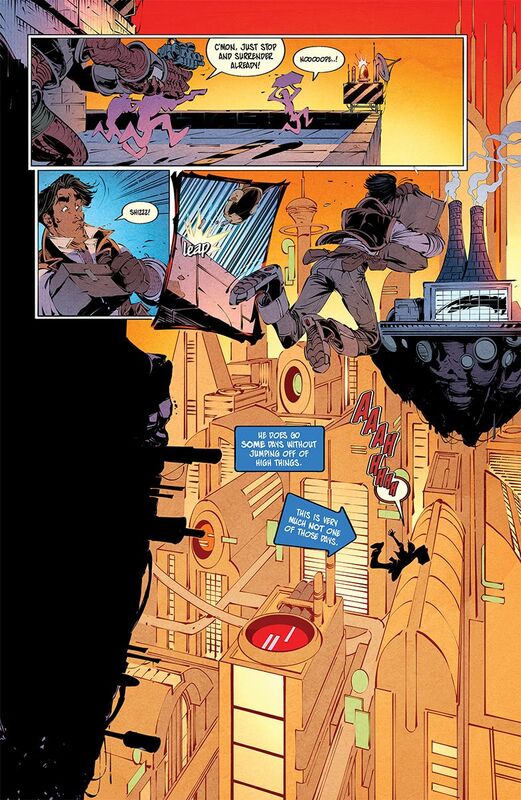 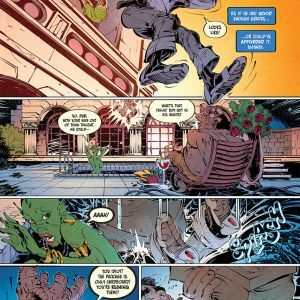 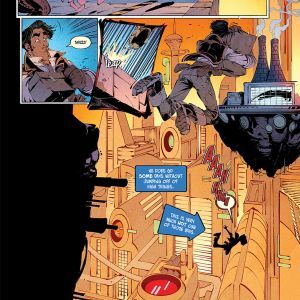 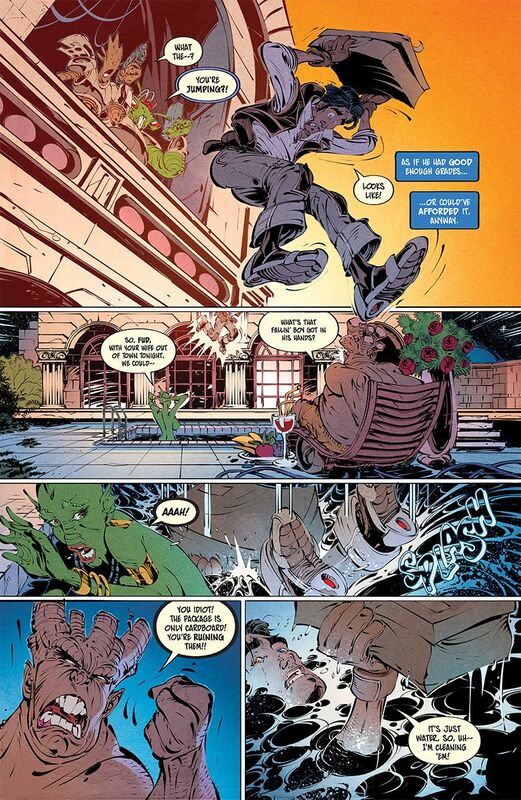 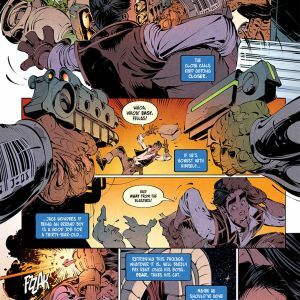 PORTLAND, OR, 9/6/2018 — Image Comics is pleased to reveal a first look excerpt from the new series ERRAND BOYS by D.J. 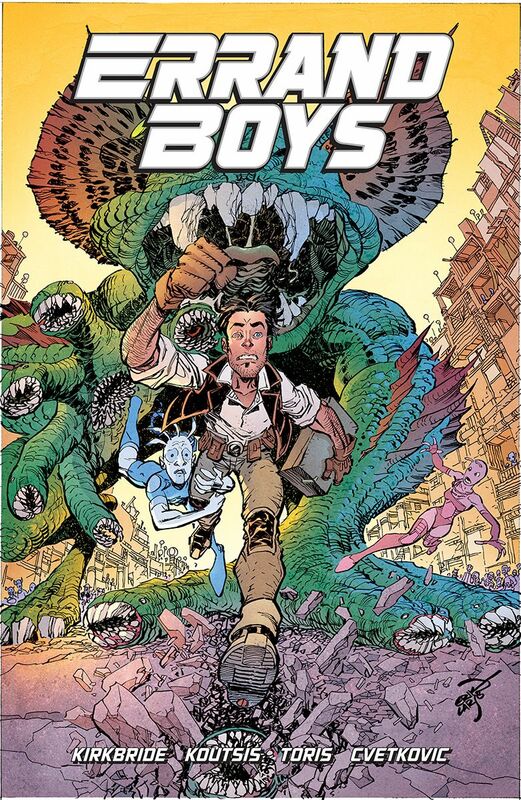 Kirkbride and Nikos Koutsis, which will hit stores in October. 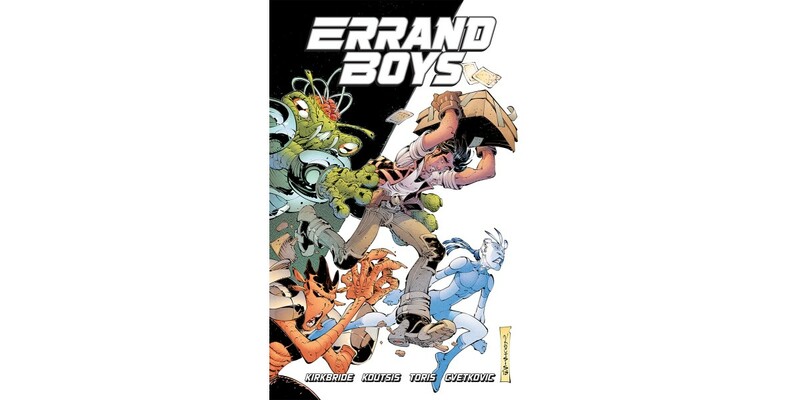 ERRAND BOYS #1 Cover A by Koutsis (Diamond Code AUG180023) and ERRAND BOYS #1 Cover B by Erik Larsen (Diamond Code AUG180024) will hit stores on Wednesday, October 3rd. 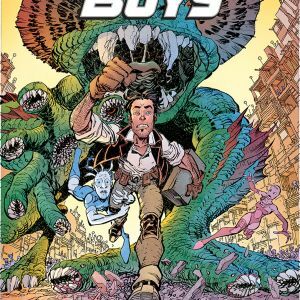 The final order cutoff for comics retailers is Monday, September 10th.